1. 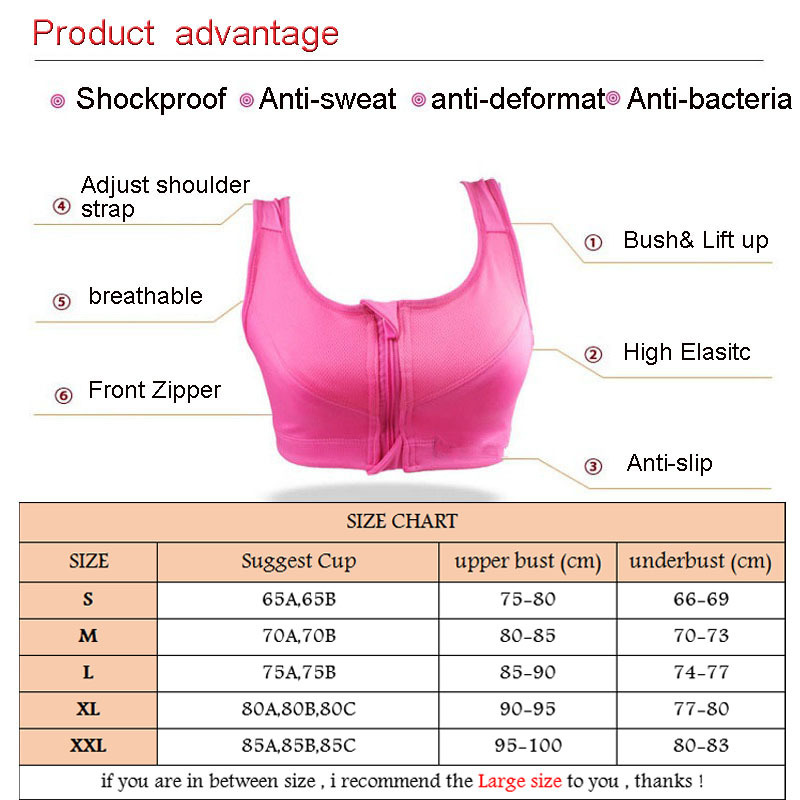 Material: 94%Polysester + 6%Spandex,removable cotton pads ,Soft elastic breathable light-weight quick-dry material . 2. 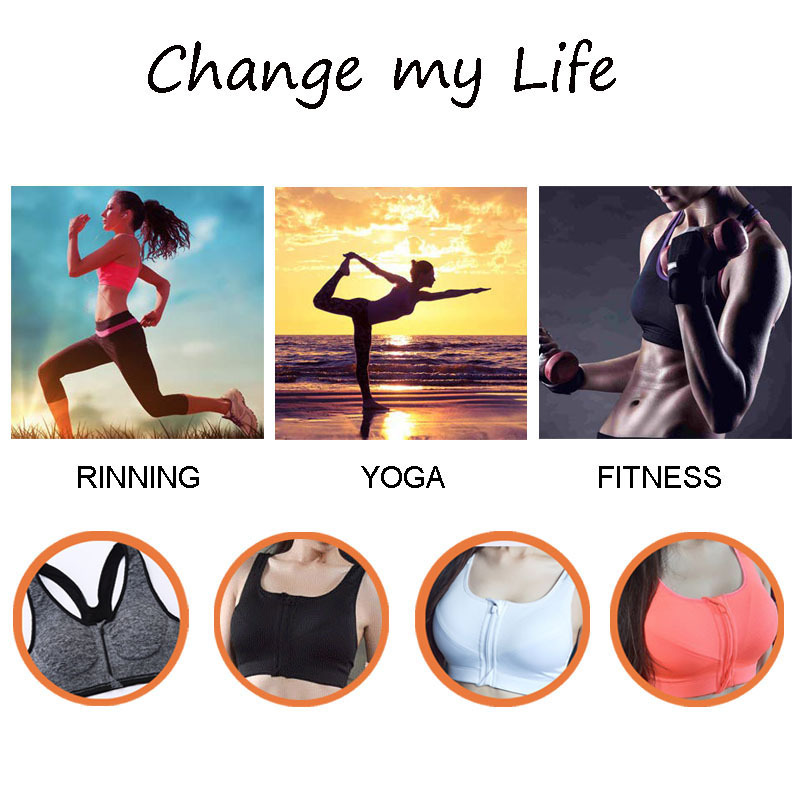 FIT FOR OCCASION : This female fashion black&white&rose red&orange&blue&grey,it make your more attractive .Fit for exercise dancing, Perfect for Yoga, fitness, any type of workout, gym, running, cycling, Hiking ,climbing and much more sports ,or everyday use. If you have any requirements ,such as color or size problems ,please contact us first ,we will try to accommodate you ,thanks !! !